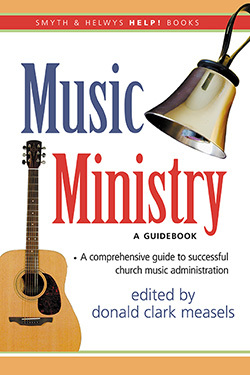 With contributions from 14 different minister/musician/scholars having combined experience of over 300 years in church music ministry, Measels gives us a treasure in Church Music Administration. 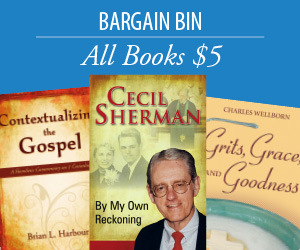 This book tackles the nuts-and-bolts issues of leading a comprehensive church music program. It also contains candid discussion of the relational dimensions of the music minister's job. Suitable both as a textbook for classes in administration (or church music methods) and as a valuable continuing education read for active church musicians, this book belongs on the shelf of every person who aspires to minister through music as part of a church staff.